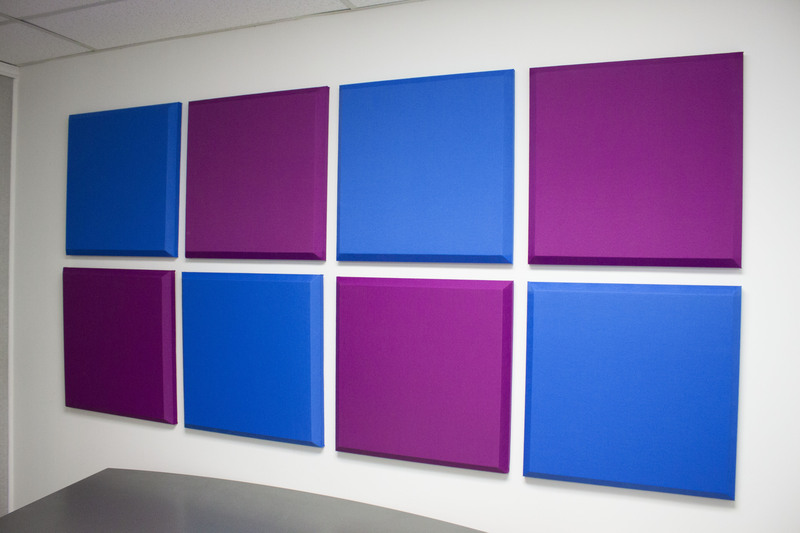 Here’s an array of our Sonora® Acoustical Wall Panels installed on an office wall. You may notice that the colors here really pop! That’s the Guilford of Maine® Whisper line. Whisper is an excellent fabric choice for Sonora panels if you’re looking for something a little more Vivid. 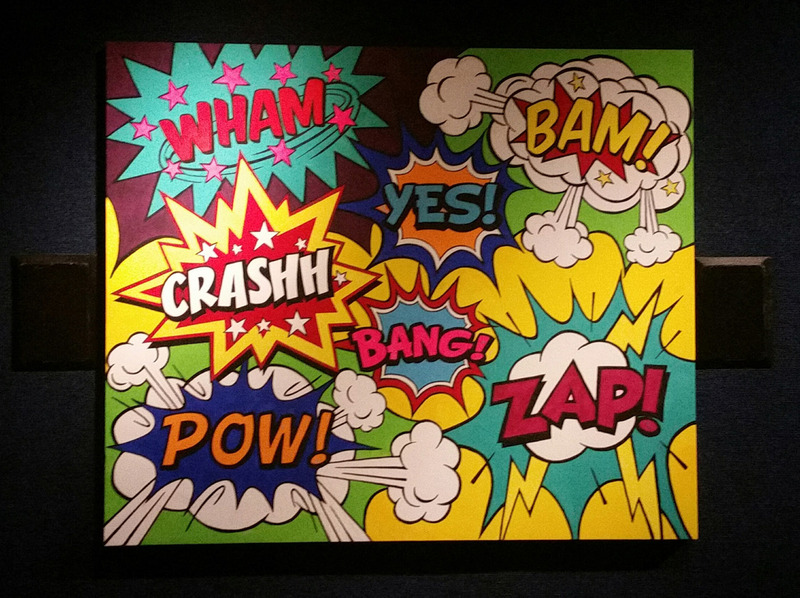 You can add some visual life to your space, while taming it acoustically. Over 20 colors available. Sonora® Panel – Church Installation! 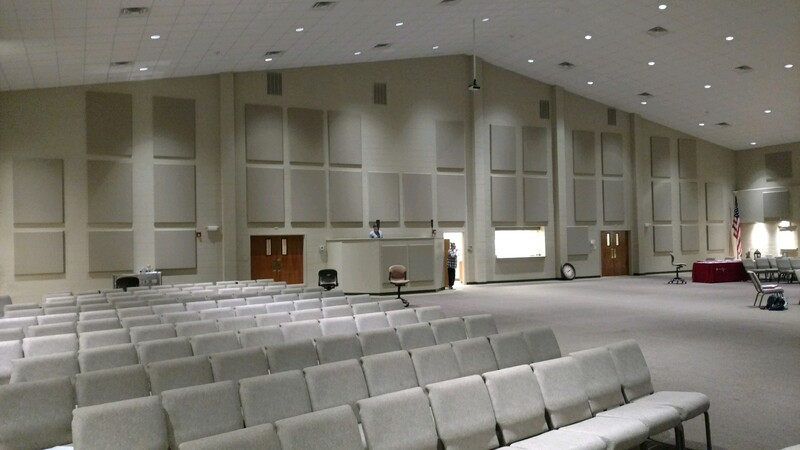 What can you say about the tremendous benefits of acoustical panels for churches that hasn’t already been said? Here are a few pictures from another fantastic installation. These Sonora® Wall Panels were specified by Cameron Girard in our technical sales department. For anyone new to the world of acoustics, there is a multitude of terms, coefficients and numbers that are thrown around. This flood of information can seem intimidating, especially to beginners. In this series, acoustician Cameron Girard of Acoustics First® hopes to help you distinguish between what’s useful and what’s not. 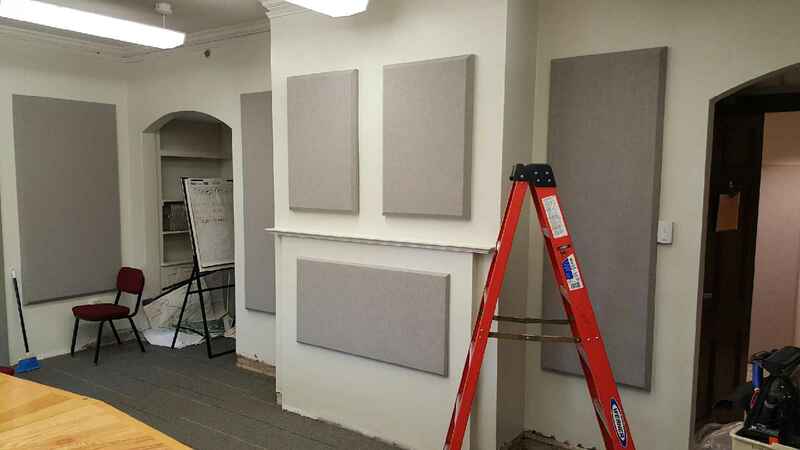 As I discussed in my previous article, the best way to compare the performance of sound absorbing panels is by referencing the Sound Absorption Coefficient (SAC) and Noise Reduction Coefficient (NRC). However, these coefficients are often used as marketing tools. Be on the lookout for companies that list absorption coefficients and NRCs without mention of a particular testing standard or mounting method. It’s vital to check for this information, as direct comparisons to competitors and other materials can only be made if their testing procedures are the same. The sound absorption of a material that covers a flat surface not only depends on the physical qualities of the material but also on how the material is mounted during installation. The mountings specified in laboratory tests are intended to simulate conditions that exist in normal use, such as direct wall mounting and installation into a ceiling grid. Many materials for treatment of walls or ceiling are tested using what is called Type ”A” mounting. Type ”A” mounting means the test specimen was placed directly on the test surface of the reverberation chamber. Lay-in ceiling tiles, on the other hand, are often tested using ”E400” mounting. The ”E” designates a sealed air space behind the specimen (simulating the air gap between a dropped tile ceiling and the structural ceiling) and the number after the ”E” is the depth of the airspace in millimeters. The airspace behind the acoustic material affects the sound absorption by acting as a bass trap. The deeper the cavity behind the panels is, the lower the fundamental of the “trapped” frequencies will be. To see what this look like in terms of actual numbers, let’s take a look at how different mounting methods effect the sound absorption coefficients of Acoustics First’s HiPer® Panel (a low-profile, composite absorber/diffuser panel). As you can see from the chart, the sound absorption coefficient at 125 Hz varies greatly between E-400 mounting (SAC of .43) and Type-A mounting (SAC of .09). If mounting the HiPer® Panel in a ceiling grid, with a sizable airspace, you can expect significant low-frequency absorption, but mounting it on a wall (Type-A) will result in much less absorption at 125Hz. Type A mounting – Test specimen laid directly against the test surface (wall panel on drywall). Type B mounting – Test specimen cemented directly against the test surface. Type B mounting is intended to simulate acoustical ceiling tiles or other sound-absorptive products adhered to a hard surface with an adhesive. Type C Mounting—Test specimen comprising sound-absorptive material behind a perforated, expanded, open facing or other porous material. Type D Mounting—Test specimen mounted on wood furring strips. Type E Mounting—Test specimen mounted with an air space behind it (dropped tile ceiling). As we’ve discussed, acoustical data can vary greatly depending on the mounting method used during testing. Acoustics First tries to include as much information about testing procedures as possible, because we feel an informed client makes the best client. Contact Acoustics First for your all your sound control needs! Hello Folks! We decided to share a few more eye popping pictures of our popular ToneTile™ product line. 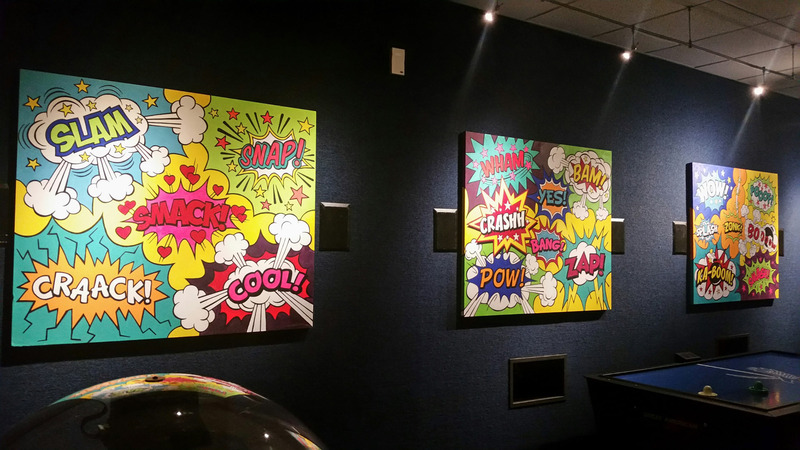 These paintable/printable panels can make for some of the most interesting and exciting visual accents to a space, in addition to their acoustical benefits. These painted ToneTiles™ were part of a larger installation for an Athletic Club in Delaware. We think they turned out great! In order to make informed decisions about acoustical treatment, it is vital to know the difference between materials that are meant to absorb sound within a room and materials that are meant to block sound from leaving or entering it. In an overly reverberant auditorium, absorptive treatment is needed to reduce echoes and improve speech intelligibility. If the problem is sound passing in between spaces, like offices or apartments, then isolation treatment is required. These are two separate acoustic issues which require separate solutions. In both scenarios, it is important to know which data is relevant and helpful. Also, given sheer volume of information available on the internet, it is perhaps unavoidable that some info will be incomplete or simply incorrect. It should not be assumed that something which sounds technical is, in fact, backed up by proper testing. 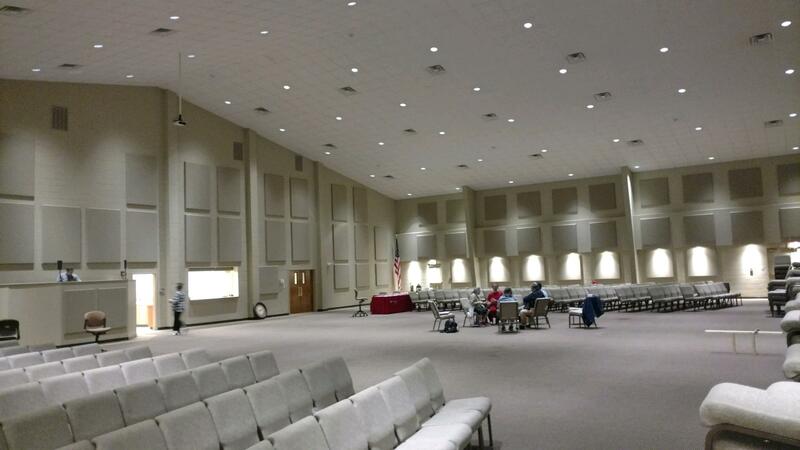 We recently encountered an acoustical ceiling tile which was said to “absorb 50% of sound”. On the surface this sounds like an extremely efficient product. However, let’s delve in closer and decipher what is actually usable information, and what is just marketing. When sound waves meet a room surface such as a wall, ceiling or floor, some of the sound energy is reflected back into the room and the rest is considered to be “absorbed”. The absorbed sound energy has not vanished, it’s actually been converted into kinetic (vibration of a solid material) and thermal energy (heat due to friction within a porous material) or has simply passed right through the material (transmission). The more surface area a certain material has the better absorber it will likely be. “Soft” materials, like heavy blankets, fabric and fiberglass, have loads of nooks and crannies, which sound tries to “fill”. These porous materials are great for reducing reverberation within a room, but will only marginally reduce the sound that leaves it (but more on that later). 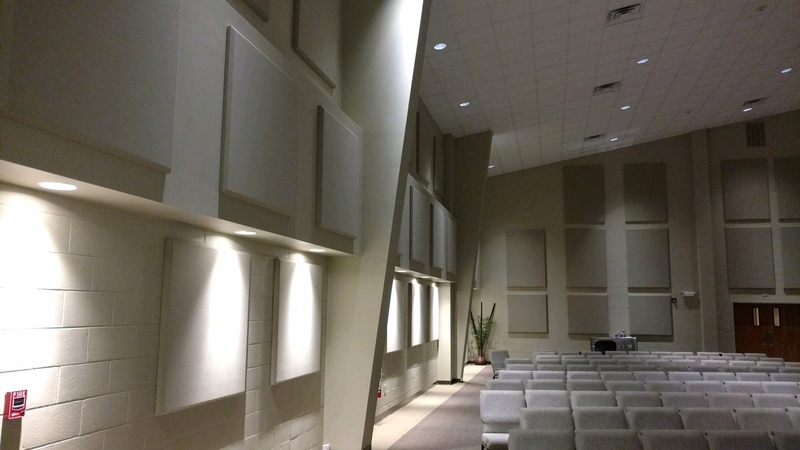 Sonora® wall and ceiling panels are used for absorbing sound within a space. 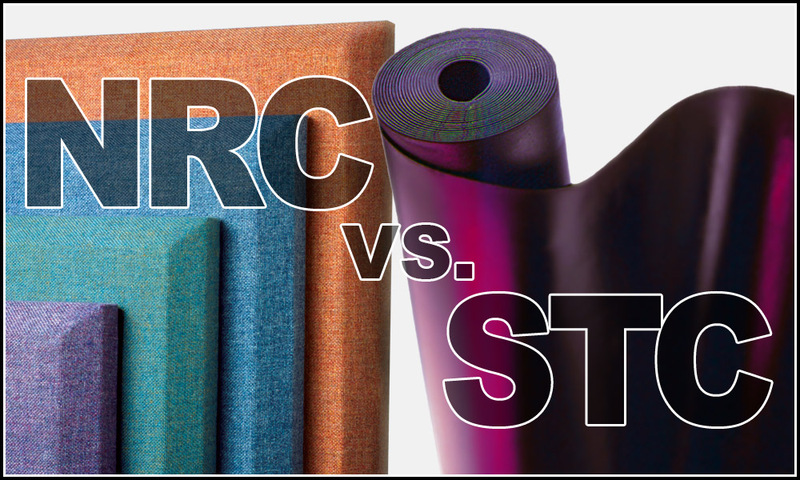 When comparing sound absorbing products, there is a particular set of terms you should look for: The Sound Absorption Coefficient (SAC) and Noise Reduction Coefficient (NRC). 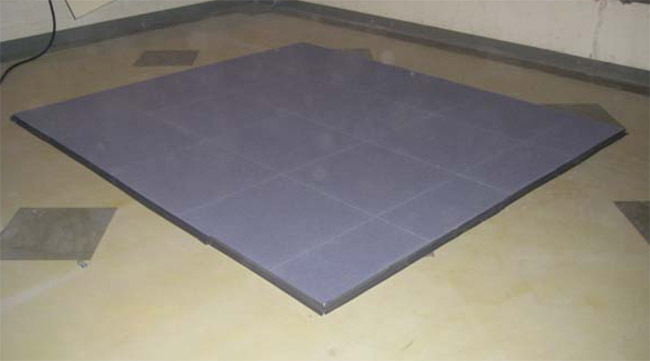 These are used to specify the fraction of incident sound that a material absorbs per 1’x1’ area. An NRC of 1.0 indicates perfect absorption (an open 1’x1’ window) and a value of 0.0 represents perfect reflection (polished concrete has an NRC of .02). To measure sound absorption, a large sample of the material is placed in a reverberation room with all other surfaces being hard and reflective. The time it takes a test sound signal to decay by 60dB (rough point of inaudibility) after the source of sound is stopped is measured first with the sample in the room and again with the room empty. The difference in decay time defines the efficiency of the absorbing material and thus the absorption coefficients. Large spaces with low-NRC materials (tile, drywall, etc.) have longer reverberation times, while small rooms furnished with high-NRC materials sound much more “dead”. Clearly, a single 2’x2’ ceiling tile is not going to reduce the reverberation in a real-world space by 50%. So is the above claim false? Not exactly… The ceiling panels do have an NRC rating of .50, so the tile does absorb 50% of incident sound. However, one might assume a much more drastic improvement based on the “50%” claim. In reality you’d need a large square footage of these ceiling tiles to cut the amount of total reflected sound in half. Always be sure to check the NRC number! Our customers often call with issues related to neighbor noise or office-to-office privacy and are looking for “sound proofing” treatment. 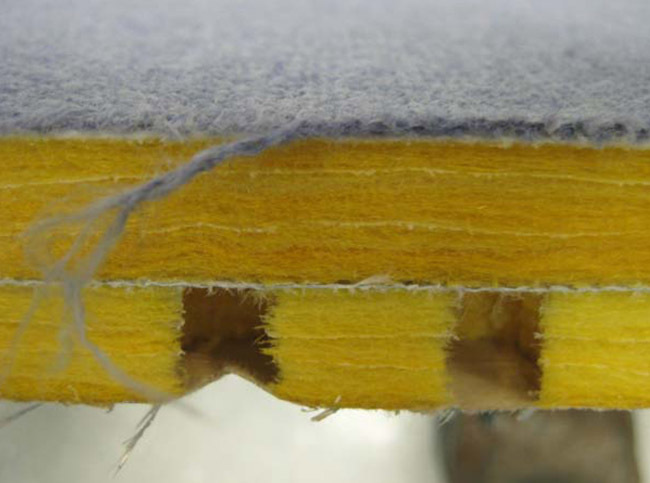 Unfortunately, many do not realize that simply installing acoustic foam or fiberglass panels will not appreciably reduce the level noise entering and leaving their space. 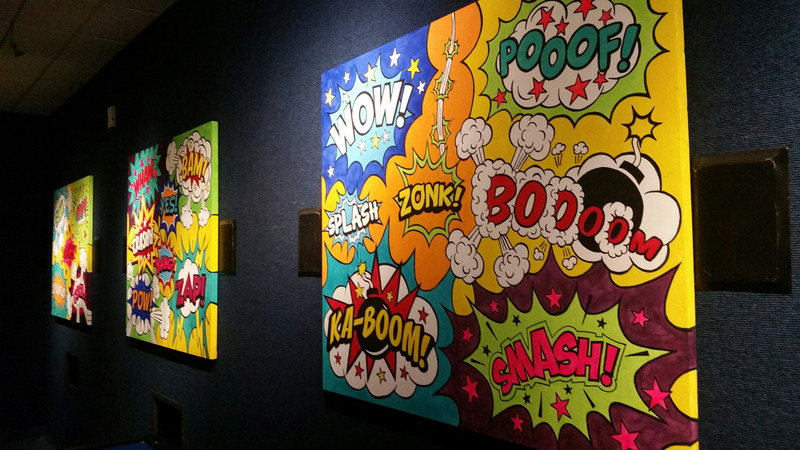 These absorptive materials are great at reducing unwanted reflections within a room because they are porous and air/sound energy can flow through them. That being said, they are generally poor sound barriers for this exact reason. They will help to reduce noise buildup in a room and improve the ‘acoustics’, but will do very little to “block” sound coming in or out. 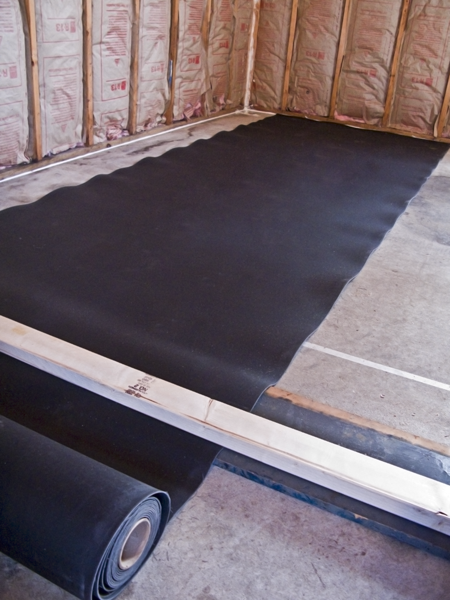 BlockAid® is a heavy, impermeable barrier for stopping the transmission of sound. Like NRC for sound absorption, there is also a laboratory tested figure that can be used to compare the sound “blocking” properties of acoustic barriers and wall constructions: Transmission Loss (TL) and Sound Transmission Class (STC). These describe how much air-born sound is attenuated through a given material. In the lab, the material to be tested is mounted over an opening between two completely separated rooms, one with a speaker (source) and the other with a microphone (receiver). Save for the open “window”, these rooms are completely isolated with thick and massive walls, so virtually all the sound energy transmitted between rooms will be through the test specimen. The difference between sound levels in the source room and the receiving room is the transmission loss (TL). The TL is measured at multiple frequencies, which is fitted to a Sound Transmission Class (STC) “curve” at speech frequencies (125Hz-4kHz). The STC of the material is the TL value of the fitted curve at 500 Hz. For example, a material with an STC of 27 typically “blocks” 27dB of sound. Keep in mind though, the STC’s of materials do not add up linearly; in other words, adding a material with an STC of 27 to an existing wall with an STC 45 will not result in an STC of 72. As always, Acoustics First is here answer questions and help you find the best solutions.